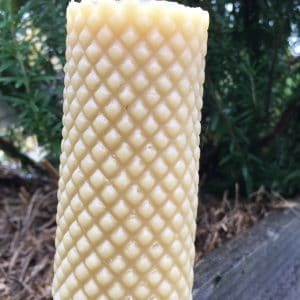 Easter is a time of giving and receiving, and what better present for that special person than a pure beeswax Easter egg candle? The egg has long been a symbol of new life and fertility; in Africa, the practice of decorating and engraving ostrich eggs dates back 60,000 years! The ancient Egyptians associated eggs with rebirth and royalty, and decorated or sculptured eggs often adorned their tombs. The early Christians of Mesopotamia were responsible for the tradition of painted eggs at Easter, and this then spread throughout Europe. 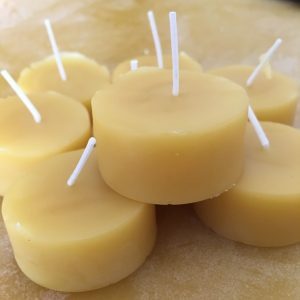 Similarly, beeswax has been intimately associated with human history since the Neolithic period and has been used for a multitude of purposes. This versatile, nontoxic, natural product has a low melting point, is easily worked, never goes bad, and can be heated and reused as required. Ancient civilisations used beeswax for embalming and it was once a unit of trade. Other early uses included wax writing tablets, and as an essential element in the production cosmetics, bows and various musical instruments. 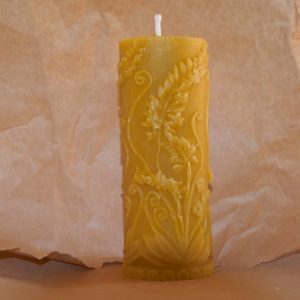 Beeswax candles first appeared in about 40 BC and were once required exclusively by the Roman Catholic church. 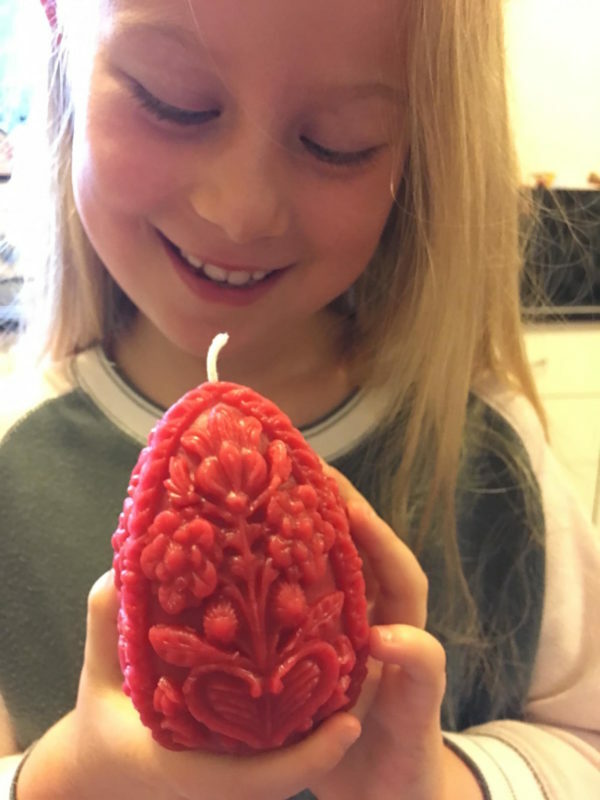 Our beautiful Easter egg candles are hand made from ethically-produced pure beeswax. Rich with history and symbolism, they are perfect for celebrating Easter and the promise of the year ahead.